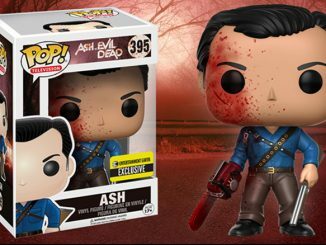 It’s time to get groovy with the Army of Darkness Ash Pop! 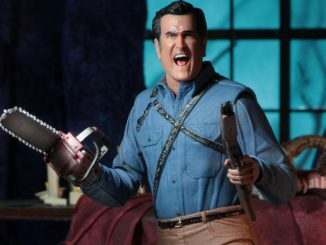 Vinyl Figure, featuring everybody’s favorite Deadite fighter as he prepares to get medieval with the Deadites. 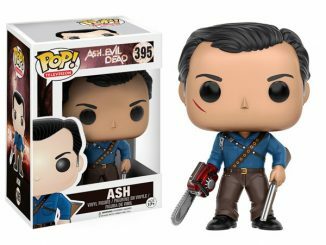 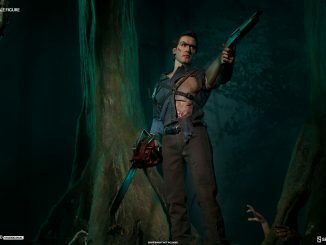 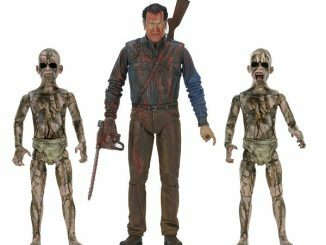 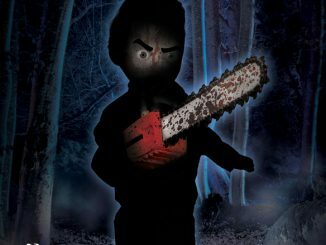 With his boomstick in hand and chainsaw at the ready, this 3 3/4-inch tall figure could almost pass for one of those warped versions of Ash that the hero always seemed to end up fighting, although there’s no way Funko could duplicate Bruce Campbell’s attention-getting chin in vinyl. 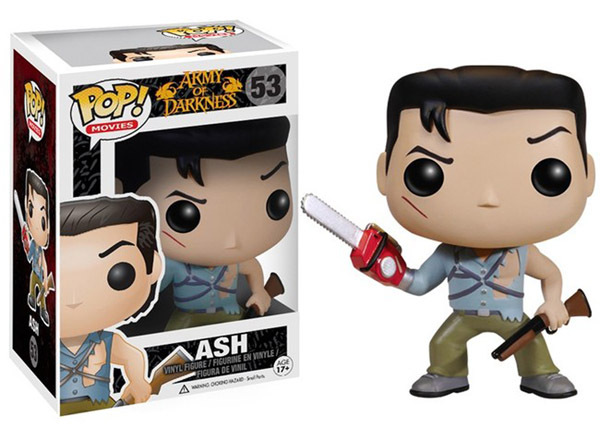 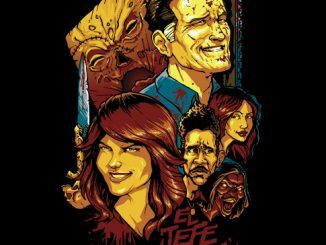 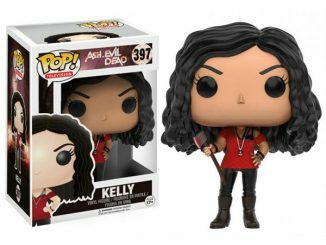 Fans of Campbell, Ash, Evil Dead, and Army of Darkness can get the Army of Darkness Ash Pop! 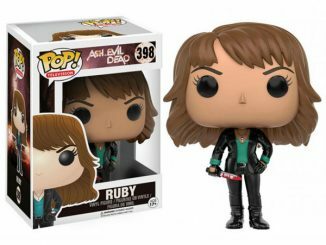 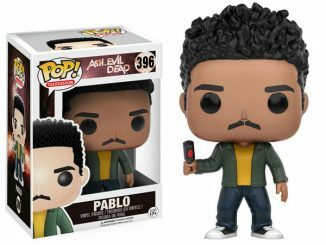 Vinyl Figure for $9.99 at Entertainment Earth and $10.57 at Amazon.com.